Adafruit @adafruit is a Discord (@discordapp) partner yay! « Adafruit Industries – Makers, hackers, artists, designers and engineers! 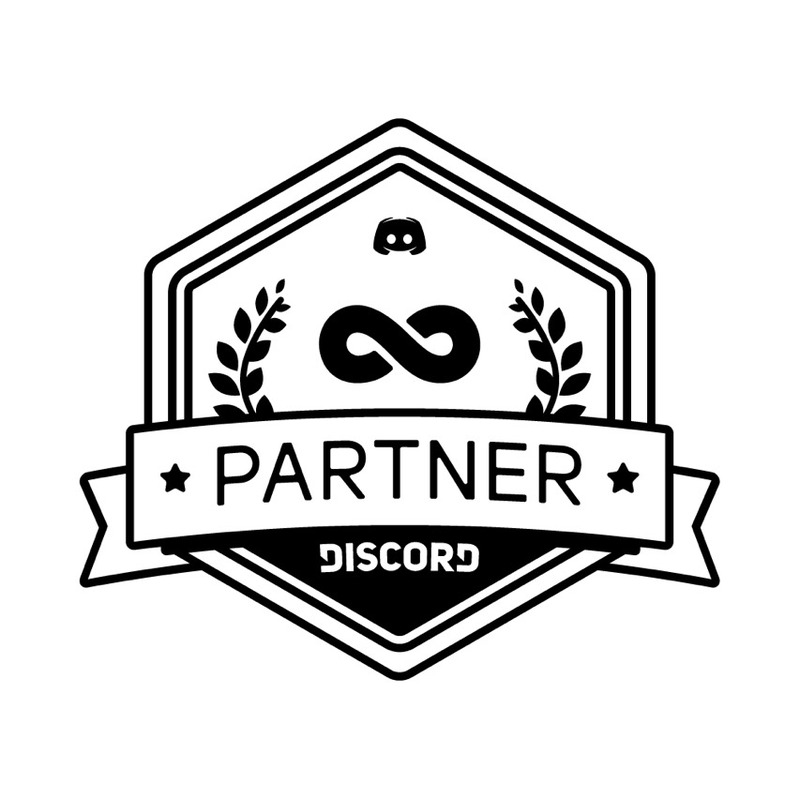 Adafruit @adafruit is a Discord (@discordapp) partner yay! In about a week, you’ll have access to our VIP servers, the ability to add a custom splash page to your invite screen, a vanity URL and Discord Nitro. How exciting, kimpa! Growing virally since its May 2015 launch, it has more than 45 million registered users, who send some 200 million messages daily. Every day 9 million people across the globe use Discord. By comparison, the corporate messaging phenom Slack had just 2.3 million daily users two years after its launch and has since grown to 5 million. Discord, which has been called “the Slack for gamers,” is adding 1.1 million new users every week. Comments Off on Adafruit @adafruit is a Discord (@discordapp) partner yay!